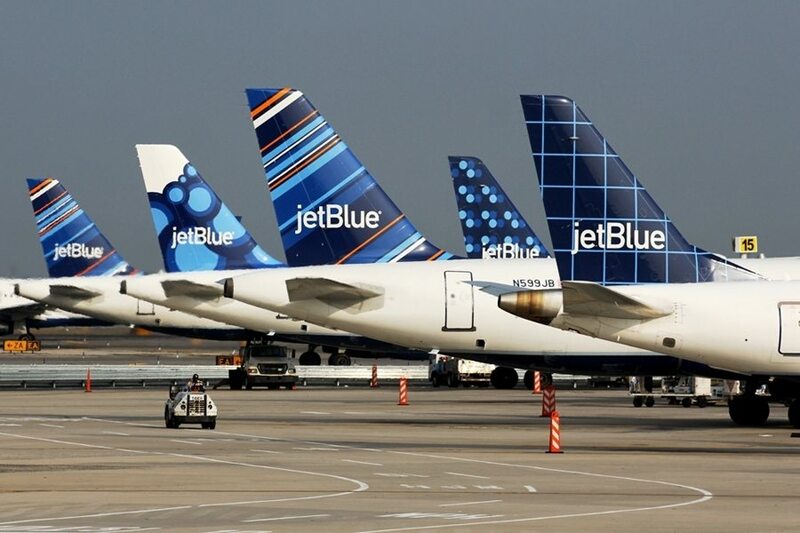 JetBlue operated its first weekly charter flights between New York’s John F. Kennedy International Airport (JFK) and Havana’s José Martí International Airport (HAV). JetBlue becomes the first major U.S. carrier to fly the route since travel restrictions were eased earlier this year. 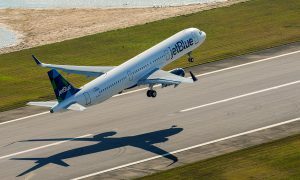 With the addition of the flights between New York and Havana, JetBlue now operates five weekly round trips to Cuba, including flights from Tampa (TPA) and Fort Lauderdale-Hollywood (FLL) with various charter partners. 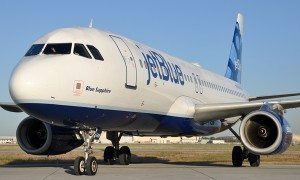 As the largest U.S. airline to the Caribbean, Cuba will one day play an important role in JetBlue’s overall network in the region. The New York-Havana charter service was announced in May shortly after a successful trade mission trip to Cuba with New York Governor Andrew Cuomo. The Governor, joined by JetBlue CEO Robin Hayes and other New York business leaders, led a dialogue to connect Empire State businesses to new opportunities in Cuba. 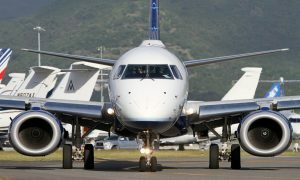 Cuba Travel Services, a leading authorized carrier service provider, believes expanding its flight network will provide licensed travelers more travel options for a lower cost. The additional service offers customers additional options to travel to Cuba from New York nonstop.